The Radisson Hotel Group has launched its first-ever “Book-Spin-Win” online promotion for travel agents as part of its newly re-branded business loyalty program. Radisson Rewards for Business is for business professionals and offers benefits and rewards to meeting and event planners, travel agents (formerly called Look To Book) and executive assistants. 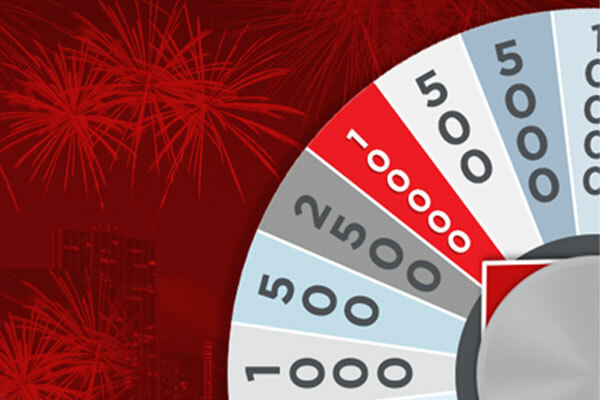 During “Book-Spin-Win,” agent members of Radisson Rewards for Business can turn bookings into chances to win up to 100,000 bonus rewards points. Specifically, agents will receive one chance to spin and win for each reservation that is booked and consumed between Aug. 28 and Nov. 16. Registration and full details can be found at https://www.RadissonHotels.com/Rewards/BookSpinWin.